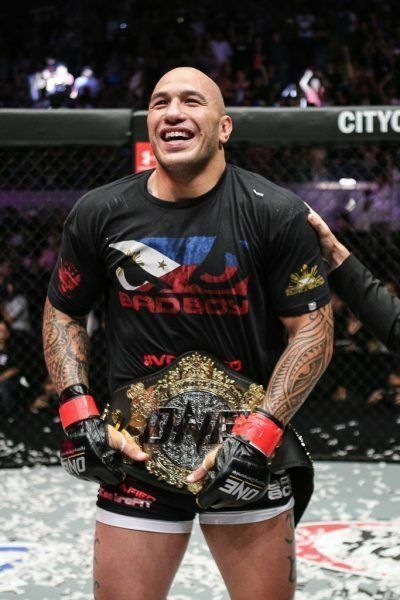 ONE Heavyweight World Champion Brandon “The Truth” Vera is one of the most well-rounded heavyweight mixed martial artists on the planet. Raised in Norfolk, Virginia, he was a collegiate wrestler on scholarship at Old Dominion University, but he left after two years to enlist in the United States Air Force. He even joined the military’s Greco-Roman wrestling team. In 1999, after being medically discharged due to an arm injury, Vera studied the art of submission grappling. 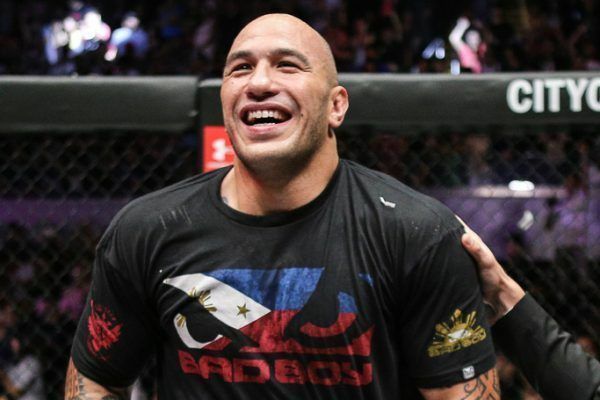 Soon, he trained in mixed martial arts under some of the best coaches in the world, and made a successful debut in July 2002, winning via first-round TKO. “The Truth” then spent the next 12 years competing in North America’s most popular organizations, both in the heavyweight and light heavyweight divisions. 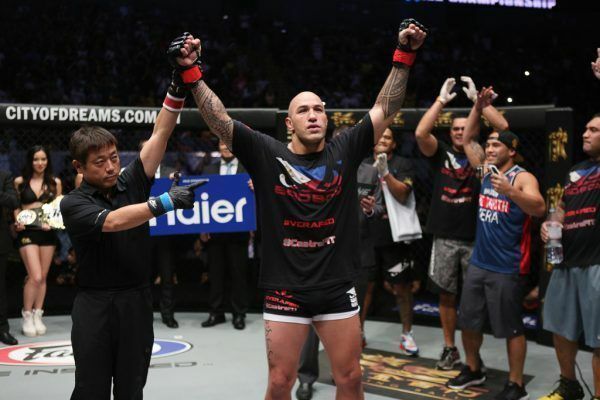 Vera made his ONE Championship debut in December 2014 at ONE: WARRIOR’S WAY, where he stopped Igor Subora in the first round. 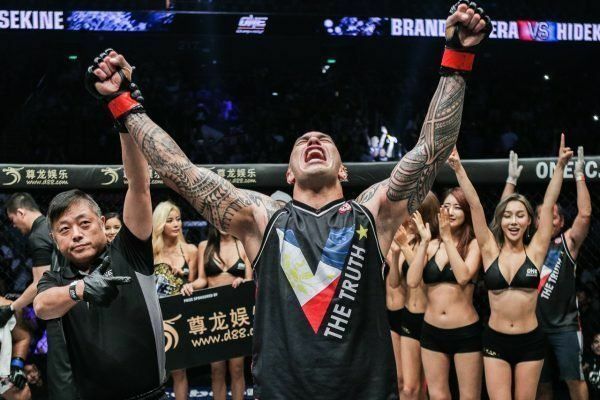 He returned a year later, and knocked out Paul Cheng in a stunning 26 seconds to claim the inaugural ONE Heavyweight World Championship. 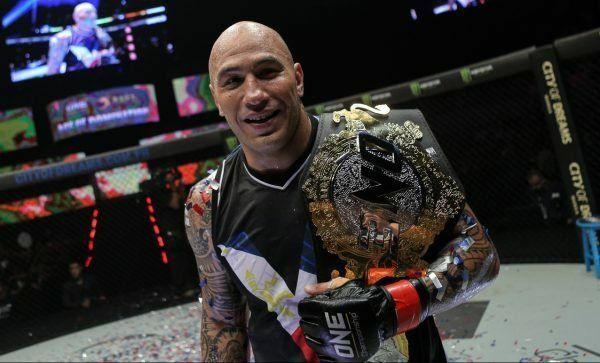 Now settled in Manila, he plans to open an Alliance MMA branch in the Philippines, and help to develop the next generation of Filipino martial artists.